The Orange County Triathlon Series consists of the OC Triathlon in Lake Mission Viejo and the Pacific Coast Triathlon in Laguna Beach. The expo will provide the opportunity for brands to showcase their products to thousands of people over the course of the series. Interested? Take a look at our Partnership Packet and reach out! 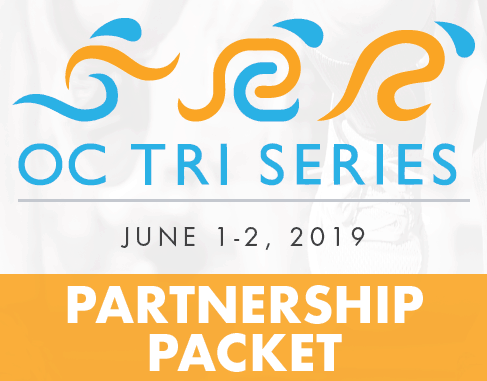 The OC Tri Series provides fun and challenging events for beginners and experienced competitors. Our mission is to host fun and safe events in beautiful venues. Lake Mission Viejo and Crystal Cove definitely stand out. You won’t be disappointed.